The Urban Health Incubator (the ‘Incubator’) is a virtual meeting place for initiatives that include research and evaluation in addition to policy development in urban health, from a very local level (e.g., neighbourhood locational disadvantage programmes, and housing issues among Indigenous communities) to Regional level (regional equitable planning and distribution of services for residents), State and national level (multimodal connectedness where it matters, e.g., in aviation metroplexes), and even global developments (international networks of Healthy Cities, the urban health dimensions of the Sustainable Development Goals, etc.). The Incubator will look at concepts like ‘glocal health’ and ‘glurbanization’ but is also very much engaged with community concerns on the ground. 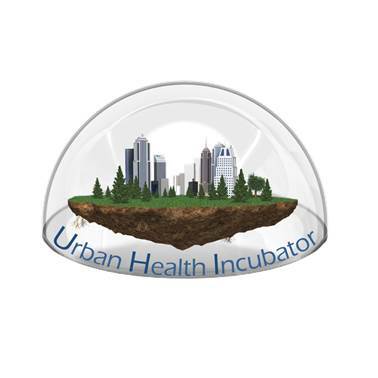 We intend the Urban Health Incubator to grow into a formal partnership for urban research and development. A first discussion document for this was developed in 2016 under the moniker HABEMUS (Latin – ‘we have’): Health And Built Environment Multi University and Service Collaboratory. The Urban Health Incubator launched on 18 May 2018, with a masterclass given by Professor Louise Potvin (Université de Montréal).